2009 was perfect! In many ways it was even more beautiful than a lot of snow. This year we didn’t have any snow, but instead a period of very cold weather (-10-15) that lasted for about a week. 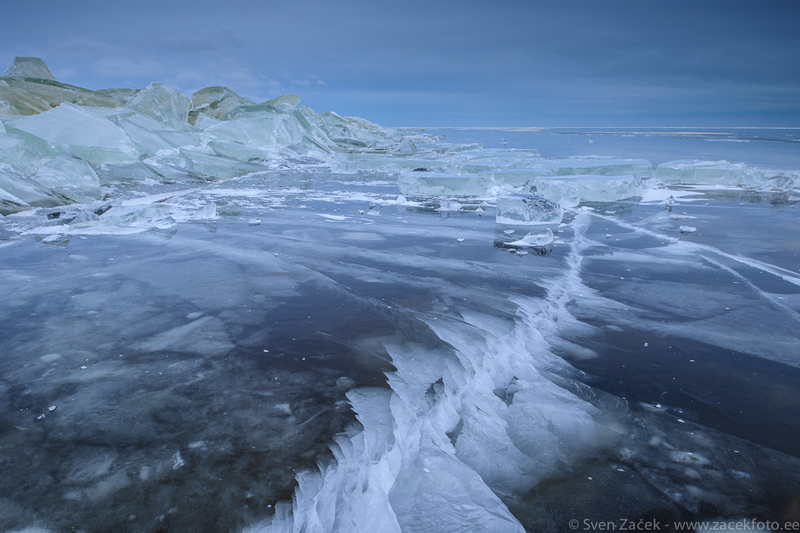 That froze every lake and the edges of the sea and made them look as pure crystalscapes. Heavy winds pushed the ice up and formed ice mountains. Really-really amazing! Mystical. Estonia is Nordic a country.